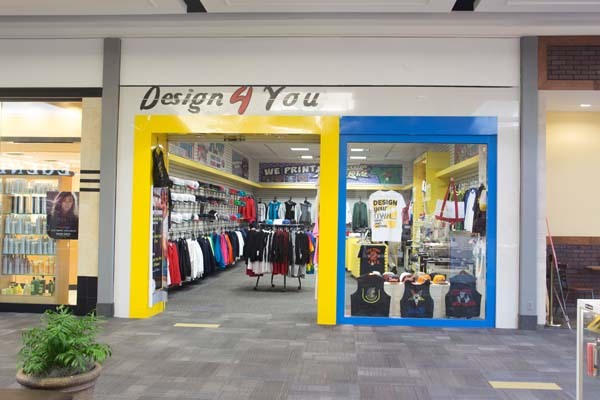 We've been printing clothing, apparel and specialty t-shirts for over 15 years. Every day, our Printing Department continues to create unique, quality prints you won't find anywhere else. Our experienced design staff will be happy to assist you and make ordering printed tee shirts and products easy. Just because our products are custom printed, we don't think you should wait weeks to get your order. Digital prints are out the door within 24 hours!